Etihad Cargo and EEM World, a global leading organizer of equestrian events, have announced that Etihad Cargo was once more chosen to transport a special consignment of show jumping horses from Belgium to Hong Kong for the annual Longines Masters of Hong Kong taking place on 15-17 February. “We are honoured to have been chosen again to look after this very important shipment of prized animals. 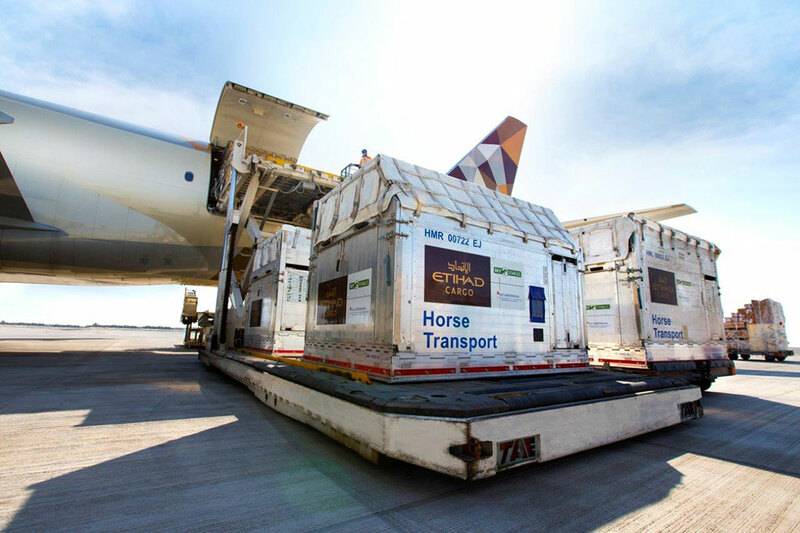 In the five years since our SkyStables product was introduced, Etihad Cargo has become one of the industry’s most experienced specialist equine carriers. We move horses all around the world from places like Barbados, Bogota and Japan, as well as the key Europe and Middle East equine markets. Today’s announcement comes on the back of a record 2018 that saw us transport over 2,000 horses for the first time,” said Wiam Al Qamshui, Business Development Manager responsible for Etihad Cargo’s Equine product ‘SkyStables’. “The horses flying to Hong Kong are the stars of our show and without them there would be no Longines Masters of Hong Kong. We are delighted to entrust the safety and care of these world class show jumping horses to Etihad Cargo this year again. We look forward to their arrival at Hong Kong airport next Monday 11 February and kick off of the Masters and the Asia Horse Week,” said Christophe Ameeuw, Founder and CEO of EEM. The horses for the Longines Masters of Hong Kong will be transported on a Boeing 777 freighter equipped with a specially designed ventilation structure and temperature control system, two vital components when transporting horses. 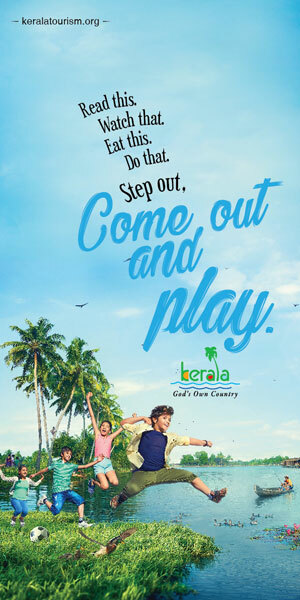 It is also equipped with EASA and FAA certified – horse ‘air stalls’. Designed with non-slip floors which are covered with absorbent materials, the stalls are stocked with hay and water for the horses to remain fed and hydrated throughout the flight.